One of the least enjoyable aspects of 21st-century cocktail culture is just how ostentatious it can sometimes be. From bartenders who fancy themselves gods to a litany of exasperatingly unknowable ingredients, the drinks industry (whether in Hong Kong or abroad) is riddled with venues which seem to have zero interest in actually seeding the joy of mixology in the general public. 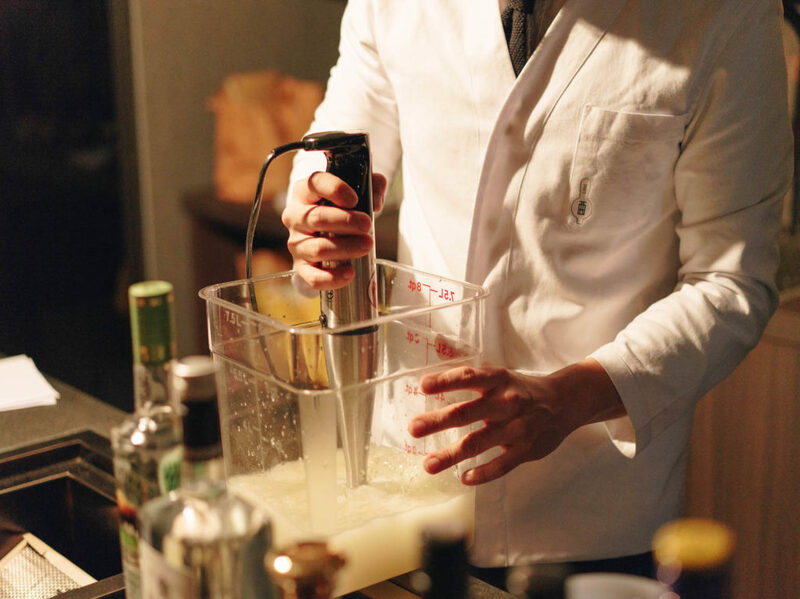 Thankfully, it’s a mentality that Angus Zou — award-winning mixologist behind Taipei institution Alchemy — won’t tolerate, as he demonstrated earlier this year when he opened Draft Land. 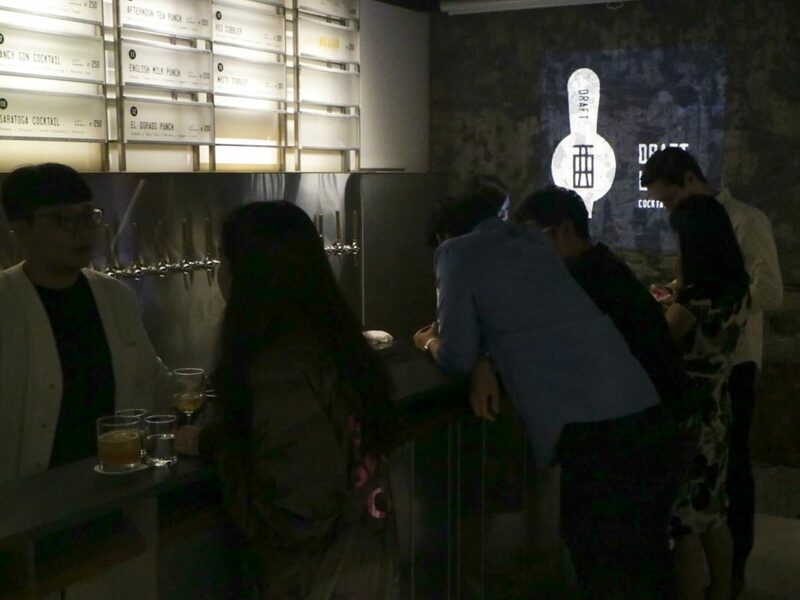 Billed as Taiwan’s first “cocktails on draft” concept, the impetus behind the project was simple: to offer members of the broader public an opportunity to enjoy unfussy, high-quality, reasonably priced beverages. Stripping the drinks service down to its bare essentials allowed Zou to achieve this goal, and despite some pushback from humourless purists, his new democratically minded concept is already making waves. (Drink Magazine recently named it one of Taipei’s “Best New Bars of 2018”). 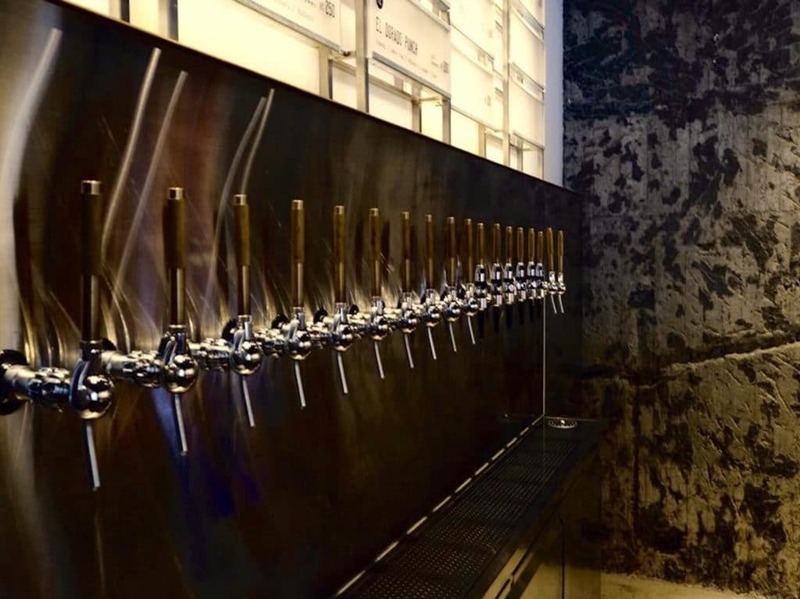 Now, in collaboration with local industry heavyweight Antonio Lai, Zou is bringing Draft Land to Hong Kong, with the bar’s Wyndham Street digs set to open sometime in early December. Eschewing the conventional backbar that is synonymous with craft-cocktail venues, guests at Draft Land instead pick their poison from an illuminated menu that takes pride of place behind the counter. As with its sister establishment in Taipei, Draft Land Hong Kong will primarily focus on serving seasonal, pre-batched cocktails. Beverages which utilise everything from traditional spirits to local IPAs are assiduously prepared; the process is recorded and tested to ensure consistency before new flavours are gradually introduced. 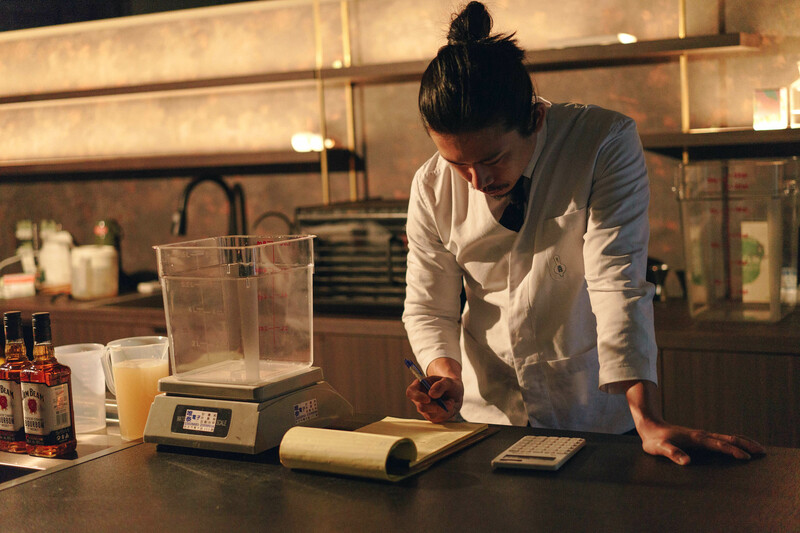 Zou and his staff prepare all draft cocktails in 10kg batches (equivalent to over 100 standard servings), measuring every ingredient with mathematical precision so as to avoid spoiling the flavour profile of an entire keg. Poured from a battery of over 12 different taps and served without garnish, Draft Land’s drinks were developed for a kind of broad-spectrum immediate gratification appeal. In a manner not dissimilar to any serious craft-beer bar, customers are able to sample everything on Draft Land’s ever-rotating menu — here, cocktails swap long-winded monikers for a simple tap number — before pulling the trigger on their tipple of choice. The average draft starts at HK$90, while guests will be able to enjoy a selection of street food-esque skewers that are served up in an equally unfussy manner sans cutlery. Beverages at Draft Land are developed with a methodical, bordering-on-scientific approach that focuses on creative clarity, consistency of flavour and a price point that won’t scare off your average lover of lager. According to Zou, Draft Land’s distinctive serving style lends itself to diversity: In Taipei, the inaugural tap menu was loosely themed around drinks of the Jerry Thomas era (i.e. late 19th century), and there are plans to explore various other historical genres such as Tiki, Prohibition and the Mad Men era in due course. Whatever the case, Draft Land’s seemingly approachable concept masks a depth of preparation that lesser bartenders would have trouble tackling. From recipes which require hundreds of hours of fine-tuning (in order to be made “draft friendly”) to a beverage programme which embraces science over impulse, here’s hoping that Zou’s latest foray into Hong Kong turns a new generation of drinkers onto the wonderful world of mixology, martini glasses be damned. In order to optimise classic cocktail recipes for serving at Draft Land, Zou and his team have had to substitute conventional ingredients (e.g. egg whites) for inventive, tap-friendly alternatives.